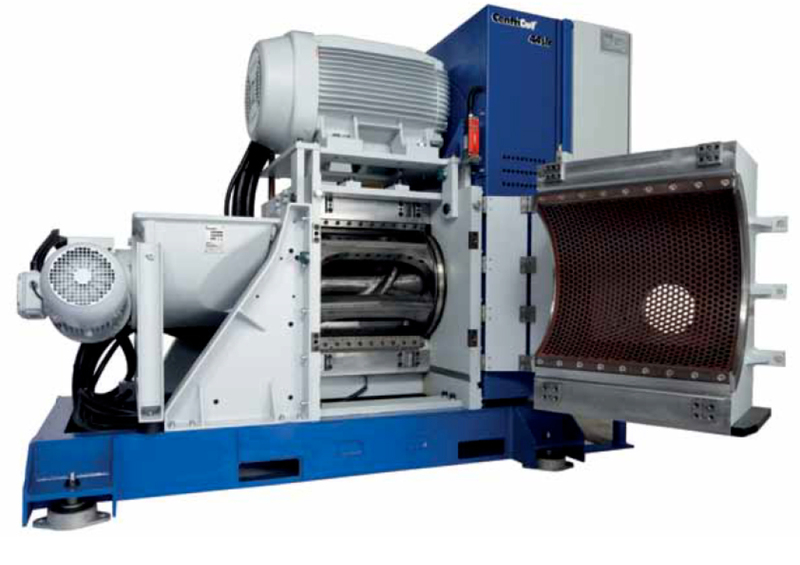 A significant amount of heat is created when PET bottles or other used plastics are ground for recycling using a granulation machines. When operators increase the granulation grinding wheel speed in order to maximize machine throughput, the temperature of the ground plastic increases further. 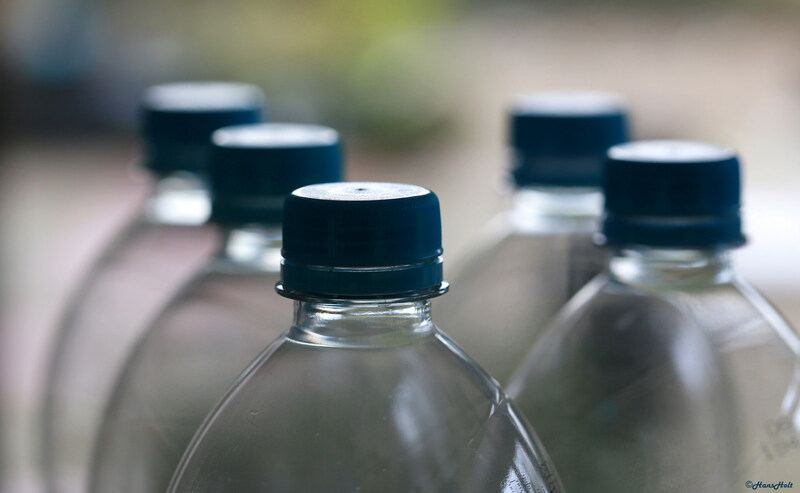 The heat that is generated during this process must be measured and controlled to prevent the plastics from melting and blocking, or perhaps even destroying, the machine. A good control system will find the right balance between the operating speed and the temperature of the plastic. The basis of this control system is reliable temperature measurement. The most accurate way to determine the temperature of the ground plastic in the machine is to measure the plastic itself using a non-contact sensor. Non-contact measurement is preferable to measuring any indirect reference point in the machine using a contact sensor. A contact sensor reacts much more slowly than an Infrared non-contact sensing solution and can actually be too slow to react to the dynamics of the process. Infrared sensors are not all alike. For example, one of the challenges commonly encountered using Infrared temperature sensors is thermal shock. Thermal shock occurs because many Infrared temperature sensors have issues with rapid ambient temperature change and register false readings for a long period before returning to a steady state. Exergen Infrared temperature sensors have a unique (patented) method of compensating for ambient temperature fluctuation and minimizing its impact on the reading. With this technology, temperature reading continuity can be guaranteed, even under harsh thermal conditions such as the cold in Alaska or the heat in the Saharan desert. An additional benefit to using Exergen sensors is the fact that they do not need any calibration. These sensors are passive devices that have no drift; not in 1 year and not in 10 years. Exergen sensors are also interchangeable (interchangeability error +-1%) so if a sensor ever needed to be replaced due to, for example, mechanical damage, a new sensor can be ordered with exactly the same specifications, allowing a simple drop in replacement, with no programming or calibration required.